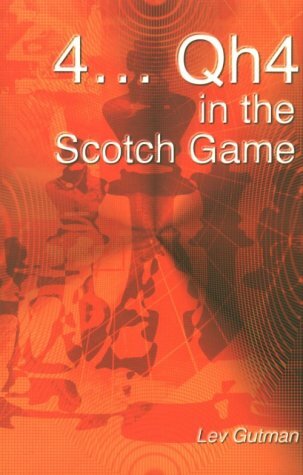 The first in a proposed series of three books about the Scotch Game. Many books have been written about this chess opening but most just cover old analysis and reproduce games from a database. This book is distinguished by its high-quality and original analysis, making it a 'must buy' item for club and tournament players. A former second of Viktor Korchnoi, the author is also known as an outstanding expert on opening theory.